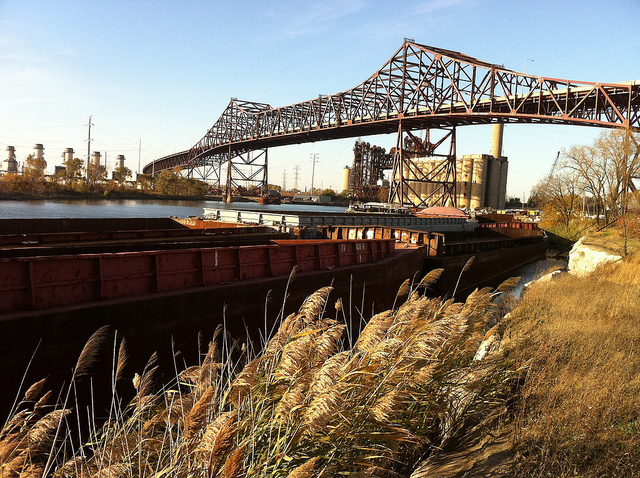 The Calumet region is a hotspot for Chicago's industrial and ecological legacy. 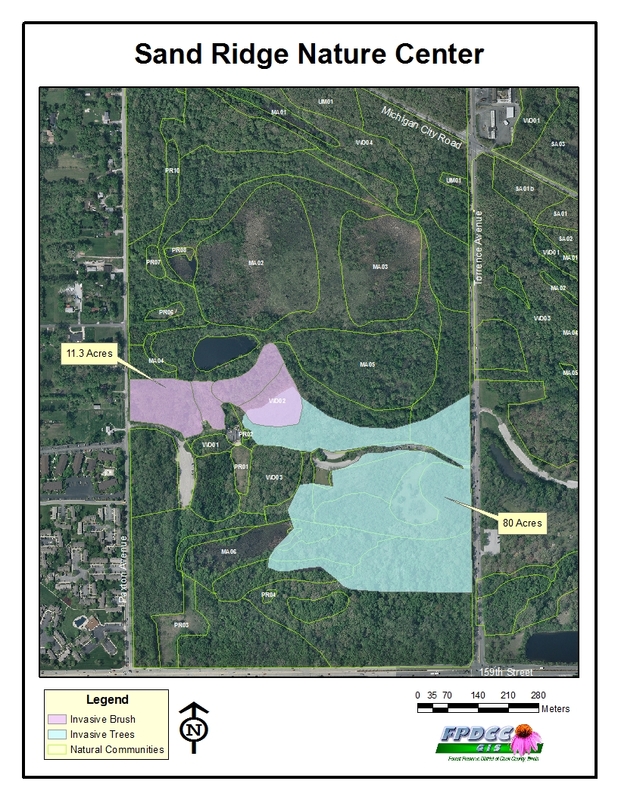 The Forest Preserve District of Cook County announced Wednesday a $520,000 restoration project that will help knit together sensitive ecosystems in the Calumet region, where a contaminated river and an abundance of invasive species have long threatened biodiversity in the Chicago region. 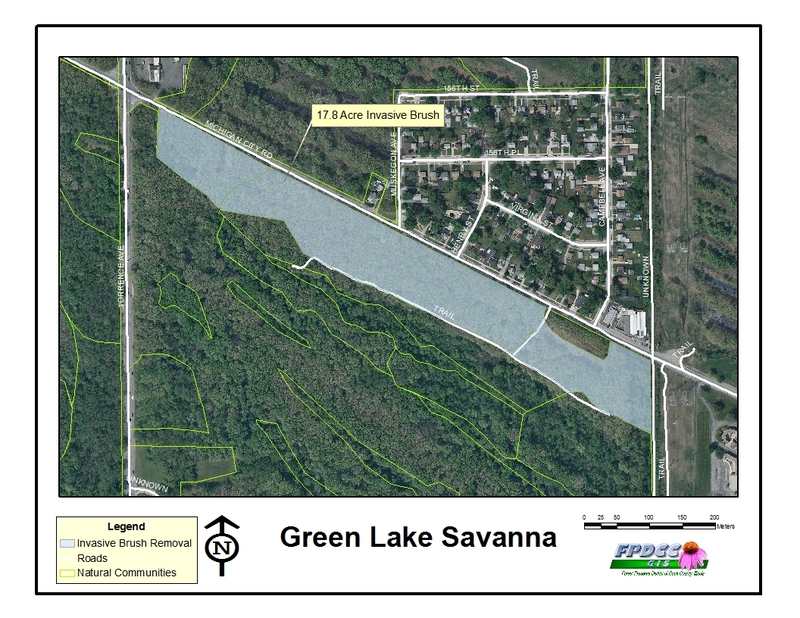 The targeted sites — Sand Ridge Nature Preserve, Jurgensen Woods and Green Lake Savanna — are all within three miles of one another. In addition to clearing out invasive species, the restoration will focus on education. Audubon and Fuller Park Community Development will encourage local conservationists to engage with the site, although details are still being worked out. 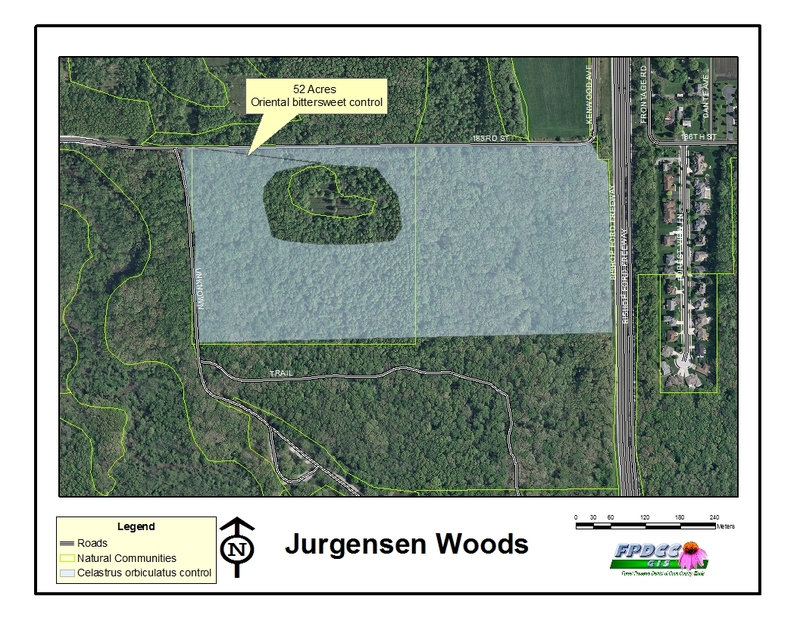 “We’ve wanted to work at Jurgensen woods for a while but never had the funds to do it,” Spencer said. The U.S. Fish and Wildlife Service awarded the bulk of the money, which come from the Obama Administration’s Great Lakes Restoration Initiative. Cook County is contributing $160,000, while Audubon will kick in $10,000. 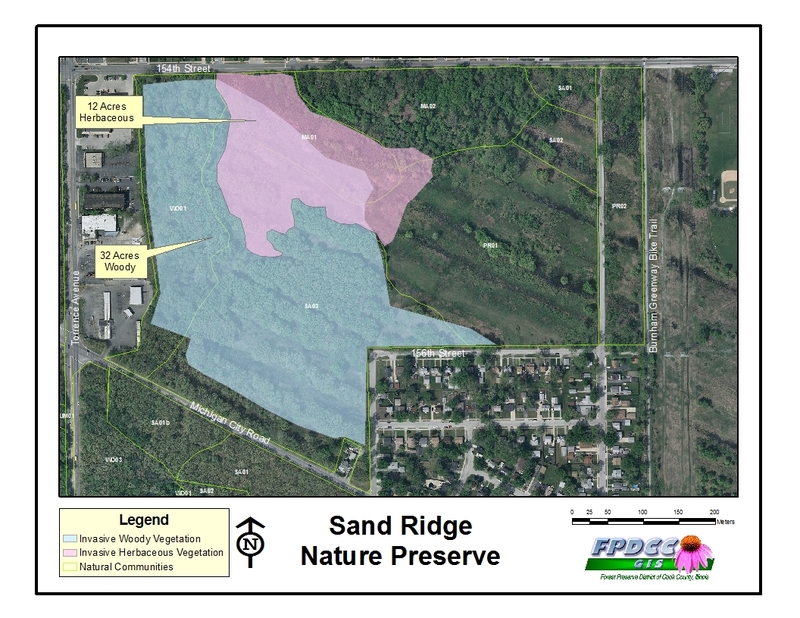 The four sites span more than 1,000 acres of vulnerable “dune and swale” ecosystems, composed of interwoven strings of wetlands and dry, sandy ridges. When ancient glaciers covering much of the Midwest receded hundreds of thousands of years ago, they dumped their water into Lake Michigan’s ancestor, Lake Chicago. The Calumet region’s sandy ridges are the geological remains of ancient beaches. Work will start in the spring, Spencer said, and the funds must be spent by October of 2014.